Awarded a 'Liquid Gold' rating in Jim Murray's Whisky Bible. 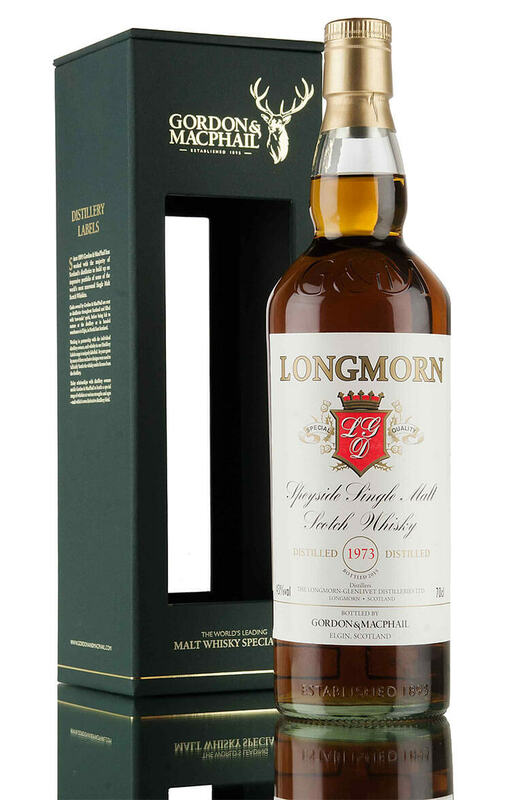 This is a superb 42 year old bottling of Longmorn that was distilled in 1973 and bottled in 2015. The 16 Year Old Longmorn was launched in 2007 to replace the much loved, but seldom seen 15 Year ..